Rorie and Elsie's parents are missing, and time is running out. The mission to rescue them will take the girls on a dangerous journey, deep into the nerve centre of the corporate machine that is robbing people of their identities. 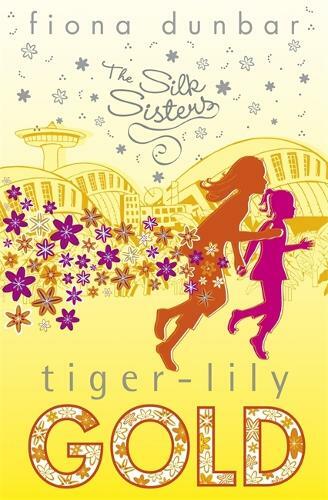 Can the Silk sisters reach their mum and dad before it's too late? this series of books is brilliant!! i am sitting there with my mouth open at the suspence of it all, i recomend it definatly! Id give this book a 10 out of 10 I really liked it and enjoyed every page. Id recommend this book for people who like mystery or adventure books.